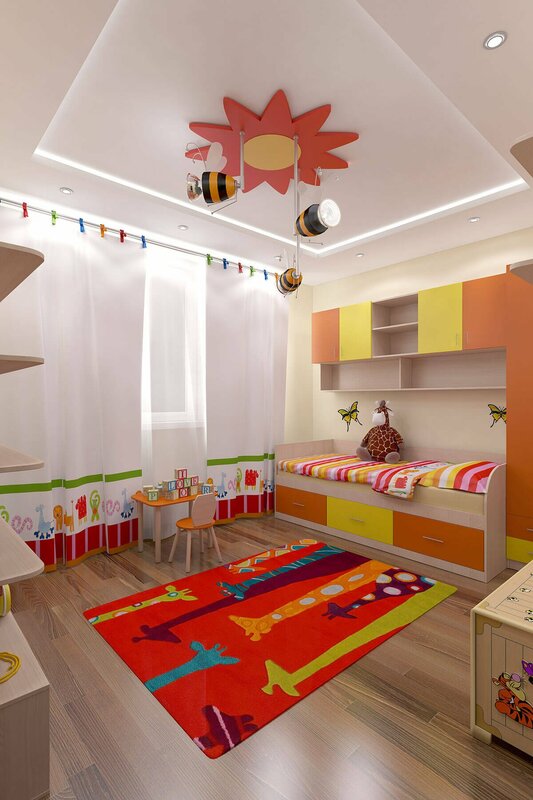 London 3D Design | 3D visualisation of interior design for 2 years old girl's room. 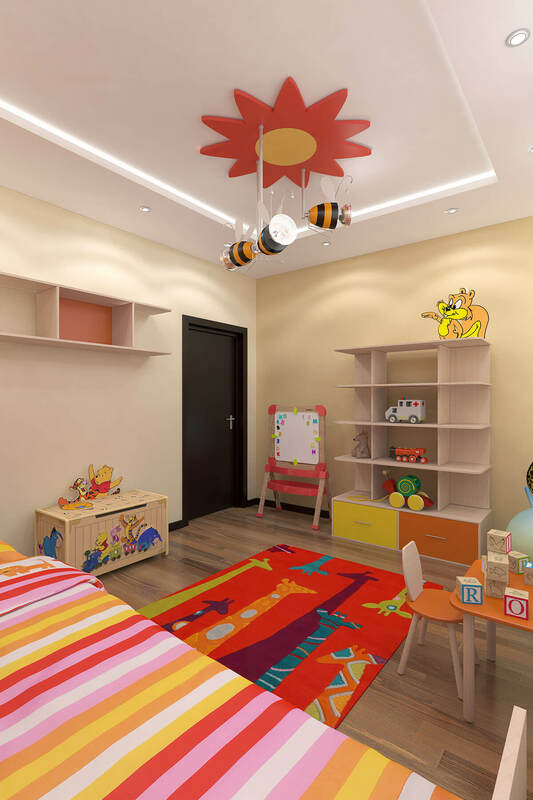 On this 3D visualisation i was working with a young interior designer who was organizing and creating a special room for 2 years old girl. 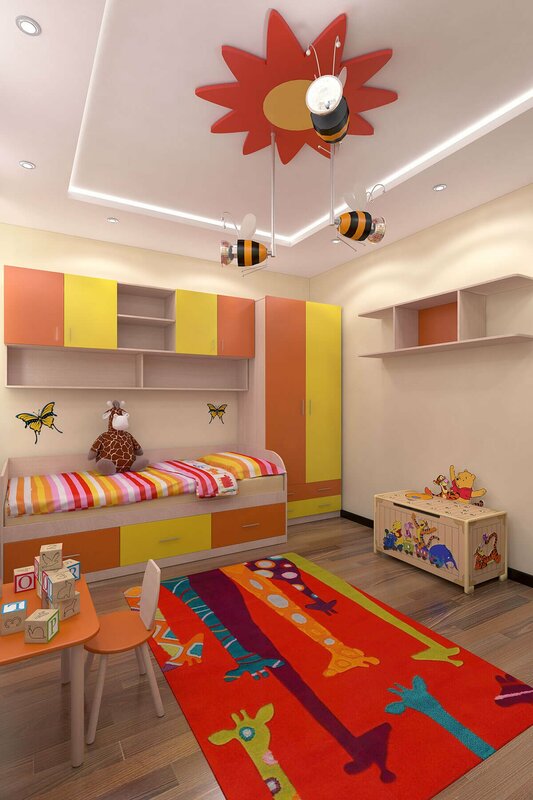 The idea of this interior design is bright safari with a lot of funny looking bright coloured animals. A mum of the little girl wasn’t sure about all this colours ideas and wanted to see it as a realistic 3D visuals. After she saw this she fell in love with this concept.